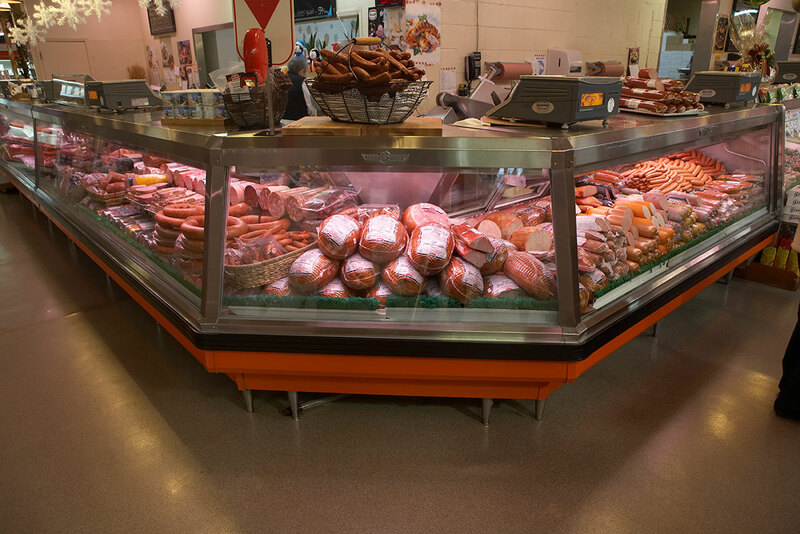 For more than 60 years, Brandt Meats has passion and pride creating quality deli meats in the European tradition. "We have tremendous respect for our customers and we are constantly listening to their needs in order to shape our business to exceed their expectations." 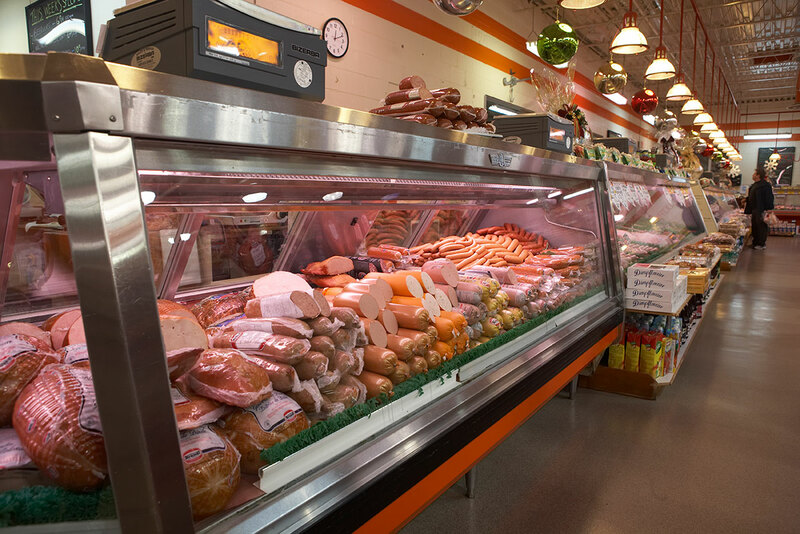 "Creating deli products from handwritten recipes handed down from generation to generation and the love of serving customers became the foundation of our first storefront deli in 1958. 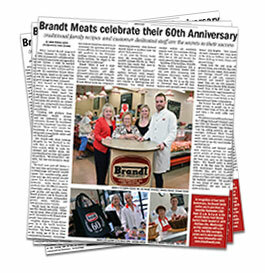 Those values remain inherent in the foundation of our business today.” says Mrs. Brandt. ©2019 Brandt Meats. All rights reserved.